Get paid to lose weight with HealthyWage! Sign up now through 4/22 and get a $100 Prize boost! If you answered “yes”, then you’re not alone. Anyone trying to lose weight has felt this way at some point during their journey. In the beginning, your motivation is strong. You’re eating healthy, you’re going to the gym, and you can visualize seeing your target weight on the scale. You know the process isn’t going to be easy, but you’re determined to make it happen. You even start to see some progress, and this motivates you to keep going. Results are not happening as quickly as you thought they would. Going to the gym begins to feel like a chore. You’re having trouble saying no to those junk food cravings. And it’s becoming easier to make excuses instead of sticking to your weight-loss goals. At this point, many people get frustrated and feel like giving up. You really want to get fit and healthy, but you just can’t seem to stay consistent. 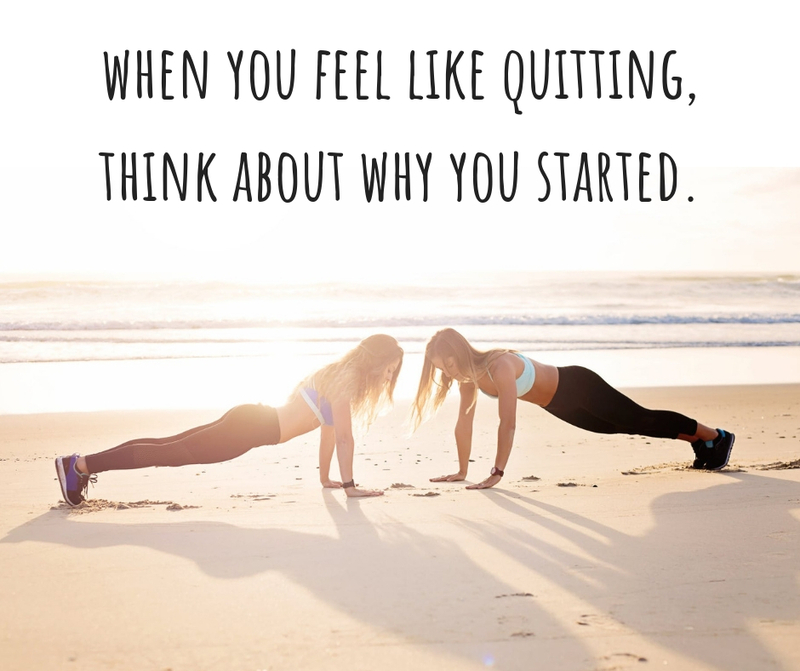 If you’re having trouble staying motivated to lose weight, consider this…. What if someone was paying you to lose weight? What if you had the chance to earn thousands of dollars just be reaching your weight loss goal? 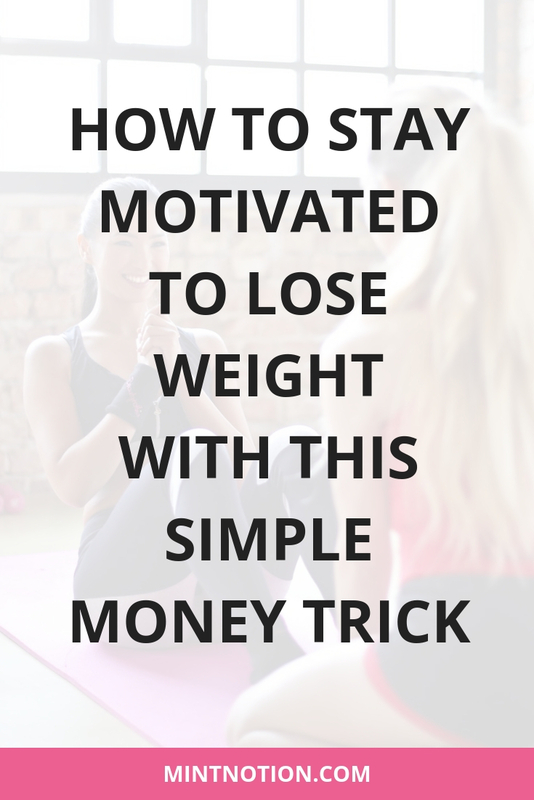 Would this help you stay motivated to lose weight? I recently discovered this company that will actually pay you to lose weight. It sounds too good to be true, I know. This is why I decided to do some research and learn more. Healthy Wage will pay you to lose weight. Make a bet, lose the weight you say you’re going to lose, and get paid. Sounds simple enough, right? Unlike gambling, where the results are random, the end result with Healthy Wage is fully in your control. Either you lose the weight and get paid, or you don’t reach your goal and lose your bet. Use the Healthy Wage Prize Calculator to enter how much weight you want to lose, how long you’ll take, and how much you’d like to bet. Then the calculator will determine your winnings amount, up to $10,000. What would you do with up to $10,000? Win money! If you reach your weight loss goal, you’ll win your prize. It’s that simple! If you don’t hit your goal, your money goes to support Healthy Wage, including prizes for other contestants who achieve their goals. For some, simply getting fresh air in the morning is enough to inspire their daily run in the park. Lucky you! But for most of us, it takes more than just the joy of exercising and healthy eating to sustain the motivation to lose weight. If you need that extra motivation, a good way to meet your goal could be cash. Studies have shown that money – either getting it or losing it – can make a significant difference in someone’s weight-loss success. When financial incentives are delivered in a meaningful way, it can lead to positive changes in our behaviors, especially in the short-term. According to this study, people who were given financial incentives to lose weight were five times more likely to achieve their weight-loss goals than those without cash motivation. I was still a little skeptical about whether or not money was an effective weight-loss incentive. Then I came across another study from the researchers at the Mayo Clinic. They found that people who had financial incentives tied to their weight-loss, lost an average of nine pounds during the study. The group who received no financial perks lost only an average of two pounds over the course of the study. As you can see, money can be a highly effective way to encourage people to meet their weight-loss goals. It’s no surprise that companies, such as Healthy Wage, have been inspired by these positive results. They believe offering cash weight loss challenges, as modeled in the above studies, can make losing weight more fun and effective. Many people who have used Healthy Wage say betting money they don’t want to lose keeps them motivated to get fit. If you’ve struggled to lose weight in the past, Healthy Wage may offer the encouragement you need to reach your weight loss goal. The great thing about Healthy Wage is they want you to meet your goal. Whether you make a personal weight loss bet or get your friends together and compete in a team weight loss challenge, the want you to succeed. If cold hard cash isn’t enough motivation to lose weight, you can stay on track with encouragement and support from other contestants. Healthy Wage says social dieting (friendly competition and teamwork) can be a powerful weight loss tool. Adding the element of gentle peer pressure (you’re in it to win it for your team) can make your weight loss journey more fun and successful. If you need some inspiration, check out the Healthy Wage Facebook page which has over 100,000 likes. Here, you can get support during your weight loss journey and stay motivated by reading other contestant’s success stories. It’s pretty awesome! Ready to get started? Start at the Healthy Wage Prize Calculator and find out how much you can win! Is it because you want to maintain a healthier lifestyle? Is it because you want to improve your self-image and confidence? Or is it because you want to feel more energetic? Meeting your weight-loss goal and getting prize money can certainly provide that extra boost of motivation you need. Who wouldn’t want to hit their goal and win some cash in the process? That sounds like a win-win to me! Of course though, you want to be smart about how much you wager. Just because Healthy Wage is a legit company, this doesn’t mean you should bet more than you can afford to lose. How would winning extra money improve your finances? Would you be able to take that trip you’ve been dreaming about? Would you be able to pay off your credit cards faster? With up to $10,000 in prize money, you can use this cash to pay off debt or put toward a down payment on a new home. It’s up to you! Now you get to choose: are you going to lose money or your weight?